If you’re an investor and you didn’t invest in Tequila futures, you may need to drink some of this potent spirit to drown out your sorrows. Tequila sales have been growing at an average rate of 5.6% per year since 2002. In 2014 alone, 13.8 million nine-liter cases were sold. The U.S. represents tequila’s largest market with about 52% of global sales. What might account for this dynamic market? It’s the distiller’s ability to offer a product for every budget and occasion. And to top it all off, the fastest growth has been in high-end and super-premium brands. High end brands have grown 189% in volume since 2002. Also, virtually unknown in 2002, super-premium tequilas have vaulted 568% and today account for more than 2.4 million 9-liter cases. 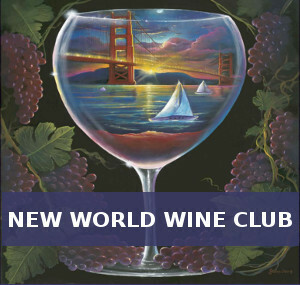 This growth did not go un-noticed by Pepe Zevada, who had spent over 35 years in the spirits industry. And so it came to be that he started his own brand and, of course, named it after himself with the simple letter “Z”. He uses agave plants that are between 7 and 9 years old, ferments them and uses a unique short column distillation process. The Blanco is un-aged while the Reposado is aged for 9 months and the Anejo 24 months. Since they sent me the Blanco, that will be the one we try today, so let’s get to it. The bottle is of a kind of funky “ye olde” design with the sides pressed in possibly for easier handling and pouring. Of course, you can’t miss the product name as the letter “Z” is prominently displayed on the label. The nose is full of the roasted agave aroma backed by pepper and leather notes. The palate is mildly spicy and peppery and lets the agave shine though leaving behind a hint of citrus and sweetness. The finish is fairly long allowing the taste of the agave, the citrus and sweetness and subtle spiciness to linger. This is a very good blanco tequila with all the vegetal notes playing very sweet music. And the price is pretty sweet too at only $30.00; this is a tequila that can stand proudly with super-premiums costing twice as much. 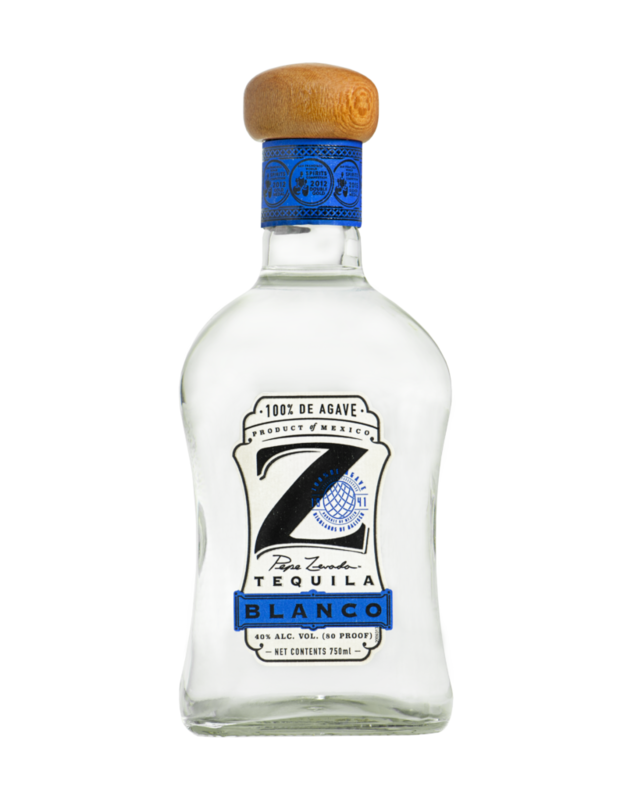 Z Blanco Tequila is 80 proof or 40% ABV and is available for a quite reasonable $30.00 per 750ML bottle.